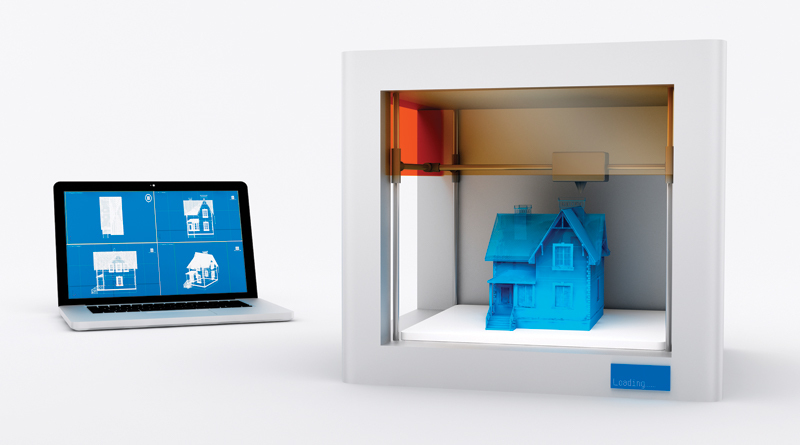 3D printing has been around for decades, but is gaining ground in construction. As an industry, construction has been slow to adopt technology, even as other industries have successfully managed constraints with tech-based solutions. That’s starting to change, says Ken Pittman, chief marketing officer at TrueLook, a construction jobsite camera and software provider. “Construction is just getting more involved in technology. 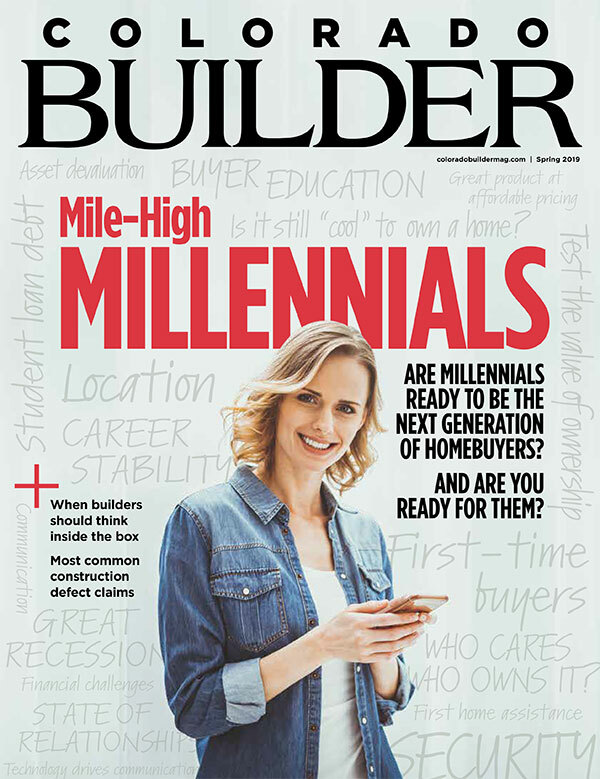 It’s a little behind other industries, but catching up quickly,” he told Colorado Builder. A lot of that growth is happening in software, he said, with many providers growing rapidly. Similarly, integrations that allow different platforms to work together is an important factor in adoption. 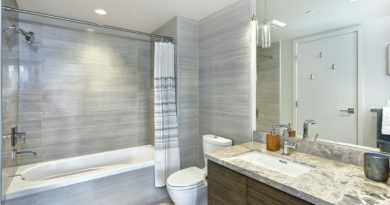 There are some more esoteric technologies gaining traction in the construction industry, though, he said. RFID. “Tracking markers with RFID have been getting some buzz,” Pittman said. “The labor market has been tricky and trying to find good workers has been hard.” RFID trackers let employers know exactly when people arrive on a jobsite and where they are, he said. Some construction firms have also tried to use radio-frequency identification to address other challenges like improving safety and keeping track of tools, equipment and vehicles. 3D printing. Also called additive manufacturing, 3D printers create objects by layering material according to a plan designed using CAD software. The technology has been around for decades and has been used in industries as varied as healthcare, aerospace and even food. In construction, the technology has implications for solving myriad challenges: labor, affordable housing, sustainability and materials costs. Currently, the most practical application for 3D printers in construction is in reducing time lost to parts replacement. A report by market research firm IndustryARC found that in 2017, 3D printing in construction was worth nearly $130 million, and is expected to reach $314 million by 2023. “You’ve seen demos of people building entire structures with 3D printers, so that’s in the future, but who knows where it will go,” Pittman said. Automated machinery. The technology with the most direct job-stealing potential is probably the furthest away. Pittman acknowledged there are definitely firms that have created various automated tools that can do repetitive tasks, but it’s not widespread, he said. Construction Robotics, based in Victor, New York, has created two builder bots: MULE, a material unit lift enhancer, that can hold blocks up to 135 pounds while masons put them in place; and SAM100, a semi-automated mason that automatically mortars bricks and lays them in place. These unwieldy robots are better suited to commercial building than home building at the moment, but the potential is there for robot-assisted jobsites.